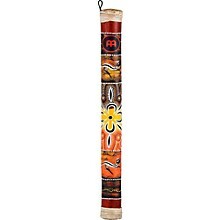 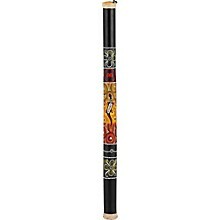 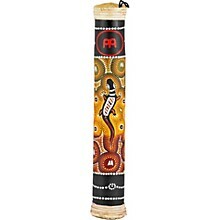 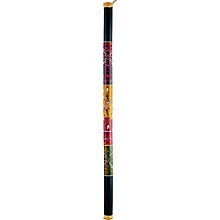 Its bamboo construction makes this Meinl Rainstick a pleasant effect instrument, with plenty of projection and long sustain. 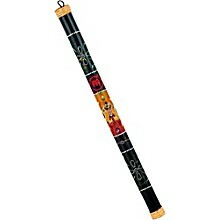 It may be played like a big shaker in addition to making the traditional slow rain wash effect. 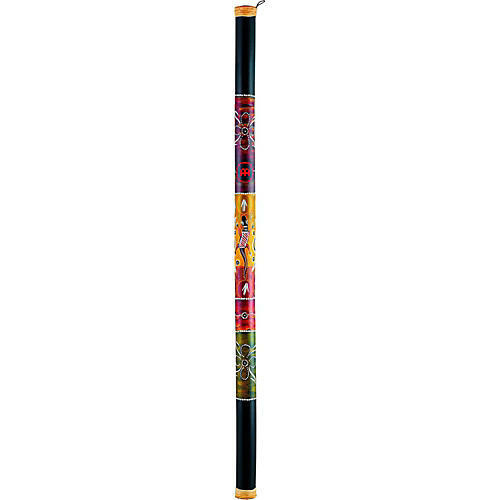 Large: 39", Medium: 24", or Small: 16"